After your exhibit application has been submitted, you will need to begin the process of planning for your participation at NBAA-BACE. Learn the rules for your type of exhibit, access the Exhibitor Dashboard and find more resources to make your planning easier. Review a wealth of information to plan your upcoming experience at NBAA-BACE including exhibit hours, move-in/move-out schedules and important exhibitor deadlines. Here you'll find a one-stop shop for the important forms, deadlines, checklists and resources to make your exhibit a success. Update your company profile, register for badges, get marketing materials, determine move-in/move-out schedules, view important exhibitor deadlines and order services for your booth – all from one location. Providing you with the ability to order products and services, access important show information as well as forms and deadlines. Learn more. Providing you with the ability to order products and services, access important show information, forms and dates and get shipping help. NBAA provides extensive opportunities for exhibitors to promote their presence at NBAA-BACE. 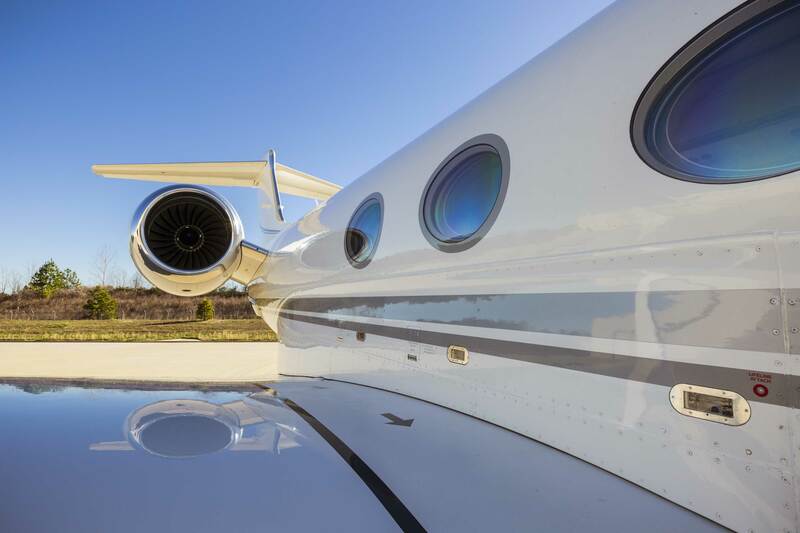 To optimize visibility at NBAA-BACE, exhibitors have the opportunity to become official show sponsors and advertisers. Contact an NBAA exhibits team member to get answers to questions about your participation at NBAA-BACE. Review the Exhibitor Contract Terms & Conditions, the binding contract that applies to all NBAA-BACE exhibitors.